Control the climate of your home or work space! No longer will you have to struggle with the heat of Summer! 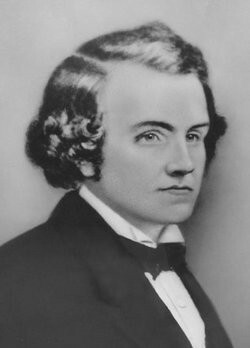 Thanks to John Gorrie, A Florida physician, with his latest modern invention, the Air Conditioner, you can now control the climate of your home or work space by setting the temperature at a level that is comfortable for you. 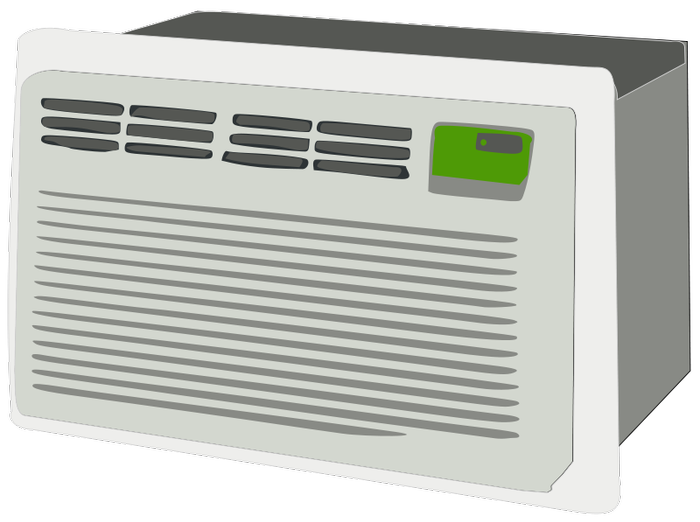 Picture: Air Conditioner by Paul Robinson under the creative commons attribution Share-Alike license. 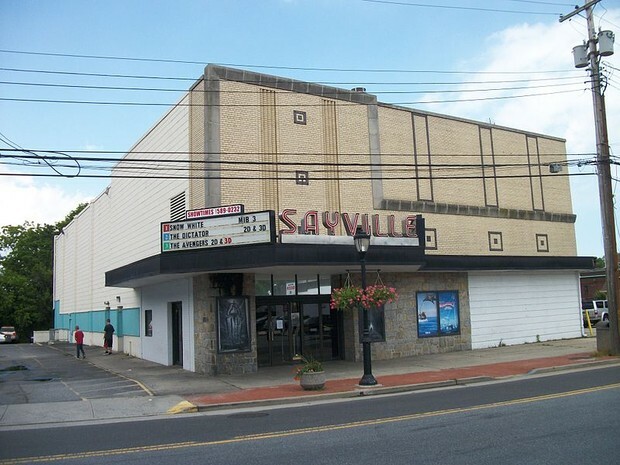 The invention of the Air Conditioner has greatly impacted the productivity of Theaters and Restaurants by creating a cool, comfortable atmosphere for people to go to get away from the uncomfortable heat. The minimum cost of such a system for a fair-sized playhouse is $35,000, If there is a great deal of reconstruction necessary, the bill may amount to $100,000. 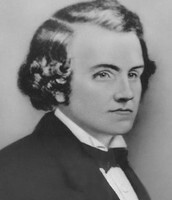 John Gorrie is the first man to build the first form of a climate control machine known as the Ice Machine. Gorrie concentrated a lot of his efforts on curing Malaria. 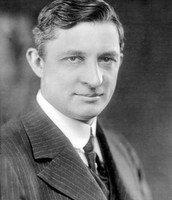 Gorrie believed that malaria could be treated more effectively if the patient's body temperature could be controlled by confining the patient in a cool room. He then invented an air-cooling machine in 1844. 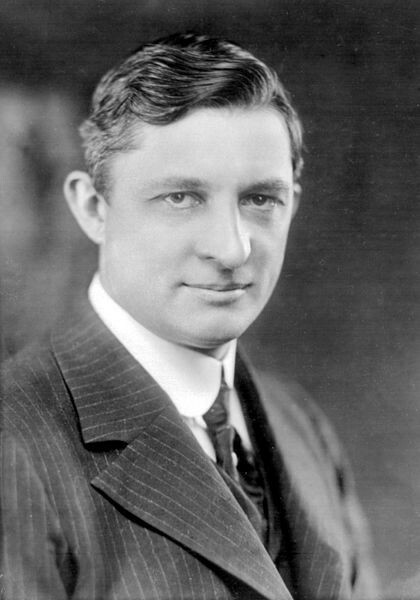 Willis Carrier is the first man to develop the science of designing and installing industrial and commercial air-conditioning systems, and his work contributed directly to just about every advance made in air-conditioning during the 20th century. This modern invention will change the production world in the future. With cooler, more comfortable working climates, the amount of productions for companies, and the amount of income for playhouses and restaurants will increase and be more efficient.